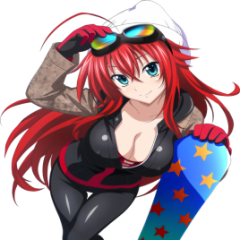 Hello Good to meet you Anyone here know the ski hills in Minakami well? We want to know which might be the best place for a young family with beginner kids. We're interested in the playing in the snow activity thing as much as skiing. Thank you.